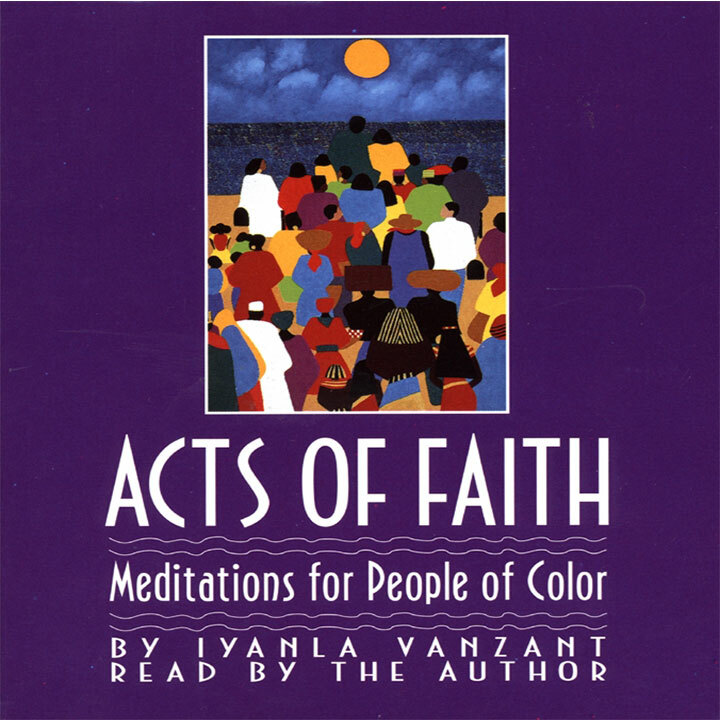 Acts Of Faith is a thoughtful and inspirational work that explores the unique pressures on people of color today with great insight and sensitivity. 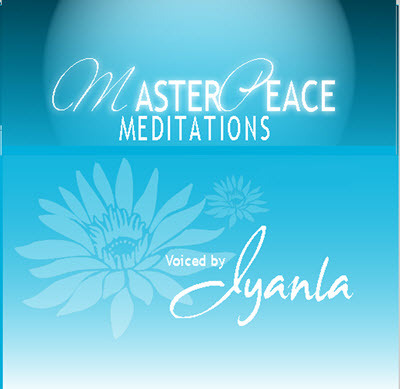 This program confronts the four basic areas that create stress and imbalance for people of color: the relationships with ourselves, with the world, with each other, and with money. 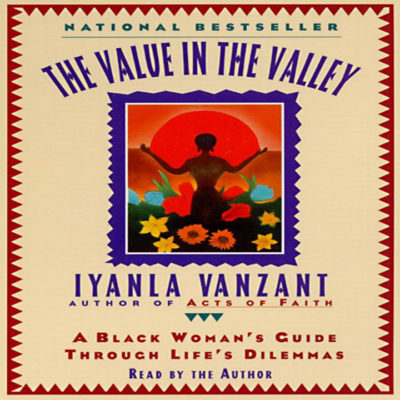 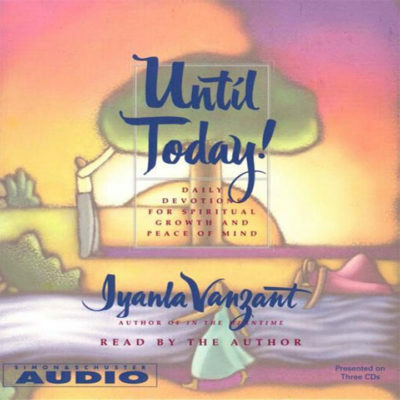 No matter who you are or where you are in any of these areas, Iyanla Vanzant tells you that you can make changes, realize improvement and eliminate stress in all of your relationships.